The legal team representing four Innu men is arguing they had an aboriginal right to hunt the animals. 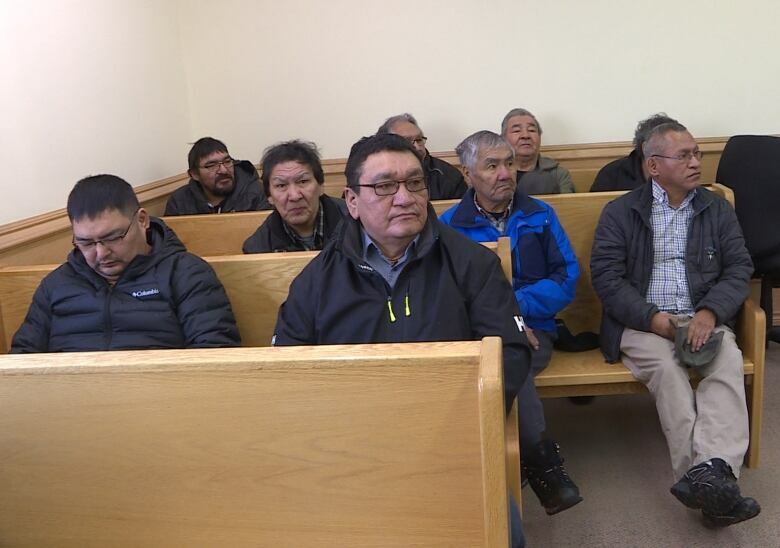 Innu hunters who are in provincial court in Labrador this week are making a constitutional challenge against charges laid against them for an illegal hunt of caribou around Sheshatshiu in 2013. 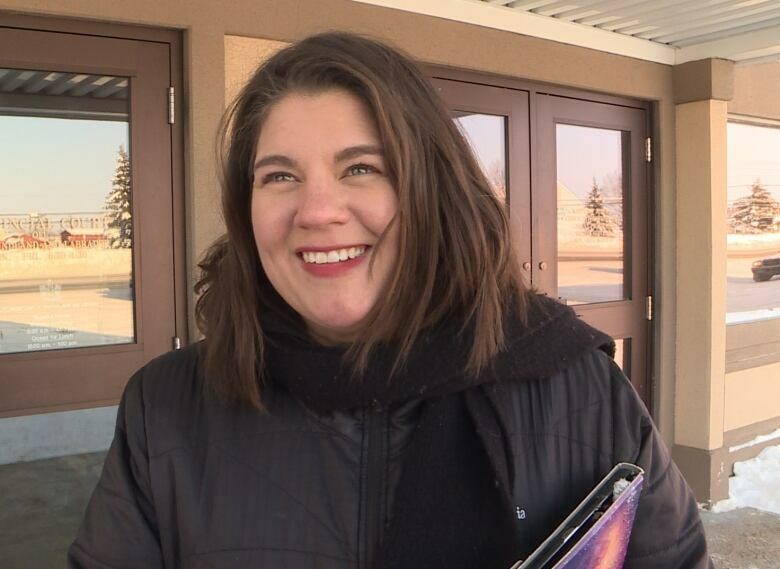 "The application order is to say that the big game caribou order that was in place at the time and continues to be in place is unconstitutional and violates their aboriginal right to hunt," defence lawyer Maggie Wente said. The hunt in question occured shortly after the government of Newfoundland and Labrador instituted a five-year ban on George River caribou in an attempt to save the herd. Prote Poker, who was the Innu Nation grand chief at the time, said the ban was an infringement on the Innu way of life and that the hunt would continue. Last fall, six of the 10 men who had been charged were acquitted on various charges, including unlawfully possessing big game, failure to comply with a big game licence requirement and obstructing or resisting a wildlife officer. Charges remain against four of the men. Pursuing the constitutional challenge means the onus is now on them to prove they have an aboriginal right to hunt. "There is a legal test that's set out about how you prove that right," Wente said. "The test is that [the hunt] was integral to their distinctive culture since the time of European contact." The proceeding at court in Happy Valley-Goose Bay is the first phase of the consitutional application. If the defence is successful in establishing that the men had an aboriginal right to hunt, it will move to what's called a justification phase. "That phase is whether or not the caribou ban is justified for conservation purposes," Wente said. 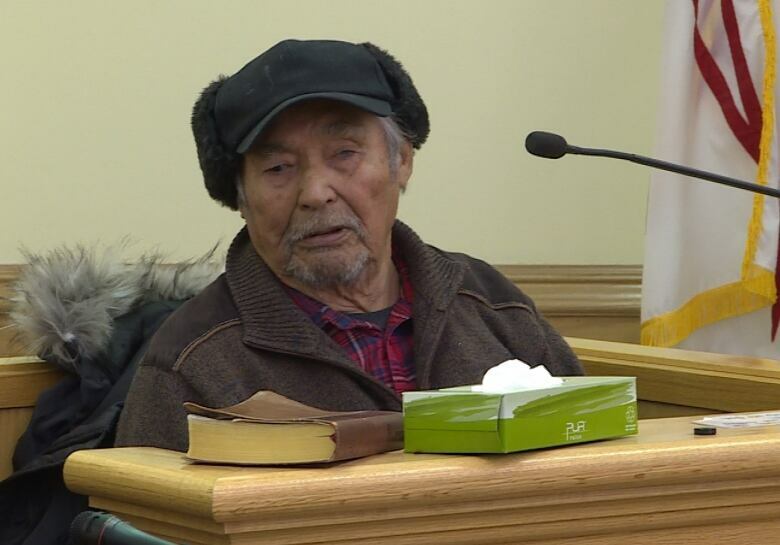 Innu elder Sebastian Penunsi, 88, who grew up in the Sheshatshiu area, was the first witness called by the defence team. Their questions related mostly around ceremonial uses of caribou in Innu culture, as well as the role and importance of caribou in his and his ancestors' lives. "[In the] fall the first thing you do is go caribou hunting," Penunsi told the court in Innu-aimun by way of an interpreter. "You need caribou to make snowshoes and moccasins and mittens and coat and cap." Penunsi also spent time describing an Innu celebration and feast called the mokashan, which honours the spirit of the caribou. Penunsi said only wild meat is allowed at the party and a soup is made out of caribou bones and marrow. "When we listened to Sebastian Penunsi testify this morning, he explained the importance about the mokashan. That's a very sacred ceremony and we're trying to keep that ceremony going," Innu Grand Chief Greg Rich said. 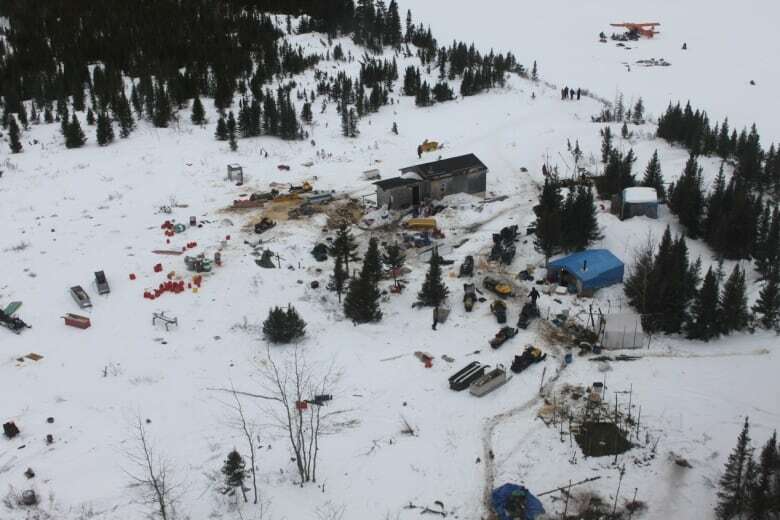 The men charged have support from the chief and the Innu Nation, which hired the legal team. "It's important to both communities because our inherent right is before the courts," Innu Grand Chief Greg Rich said. Rich is on hand this week to witness the trial, an important process he said, to remind the courts of what caribou means to the Innu culture. "[Penunsi] mentioned the importance of the caribou for the uses and our food supply for many many generations and we need to keep that right," Rich said. "Hopefully at the end of the day, we will keep it." Rich also addressed the concerningly low numbers of caribou remaining in the George River herd which recent counts have shown has just 5,500 animals left. That's down from an estimated 800,000 animals in the early 1990s. 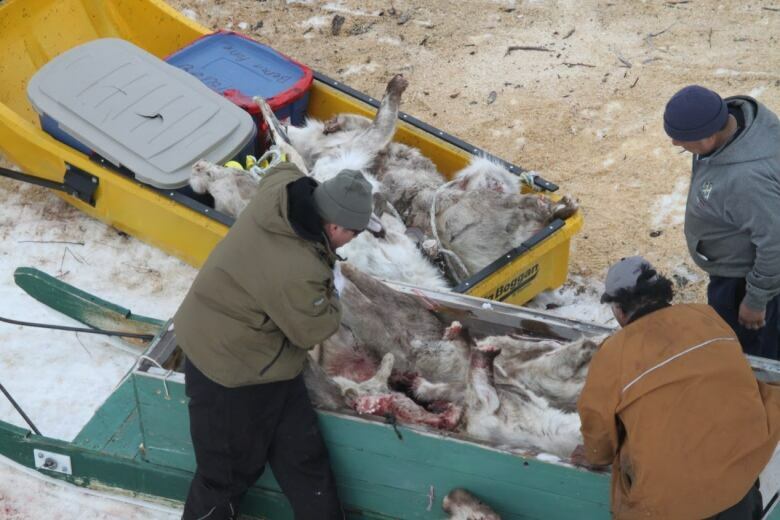 The Nunatsiavut government recently renewed its call for an outright ban on hunting caribou. Rich said the Innu Nation's focus is on a ceremonial hunt. "We are concerned with the numbers," Rich said. "We have to be very careful on this ceremonial hunt and we have a plan as well that we will be sharing with both levels of government." Rich said that plan will include restrictions on the hunt. 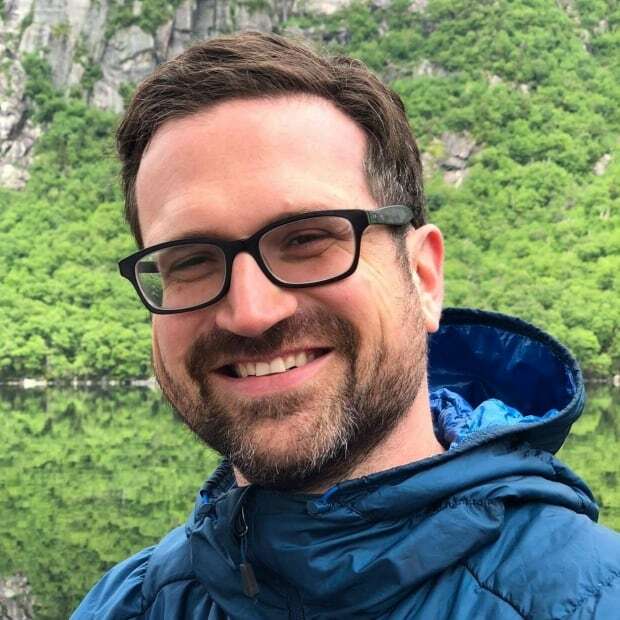 Jacob Barker reports on Labrador for CBC News from Happy Valley-Goose Bay.